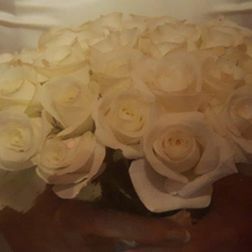 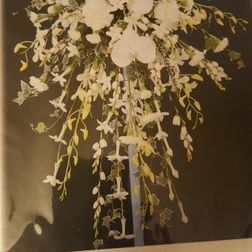 Whether you’re looking for gorgeous wedding flowers or iconic bridal bouquets, Edith Wiley Florist is happy to make your floral ambitions a reality. 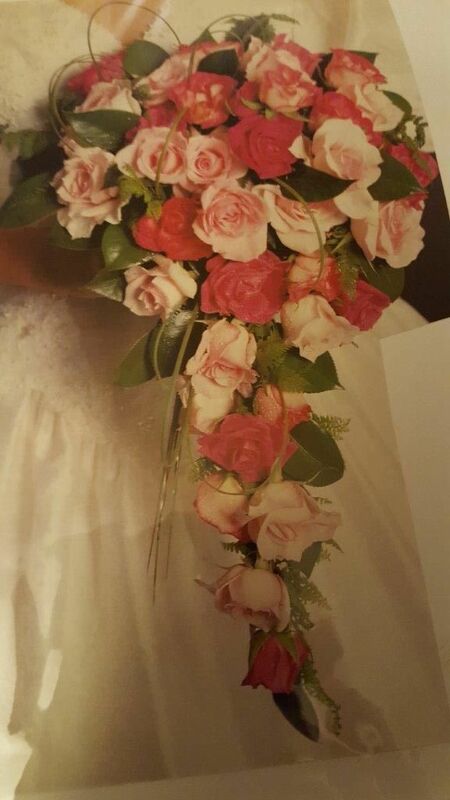 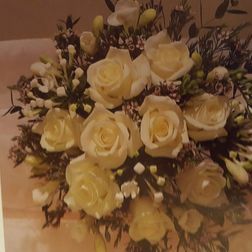 Based in Perry Barr, Birmingham, our friendly florists are on hand to make your special day all the more memorable. All of the wedding flowers we provide are sold on an individual basis. 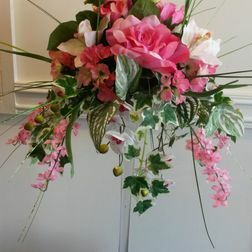 However, customers are welcome to negotiate with us when a large quantity of flowers is required. 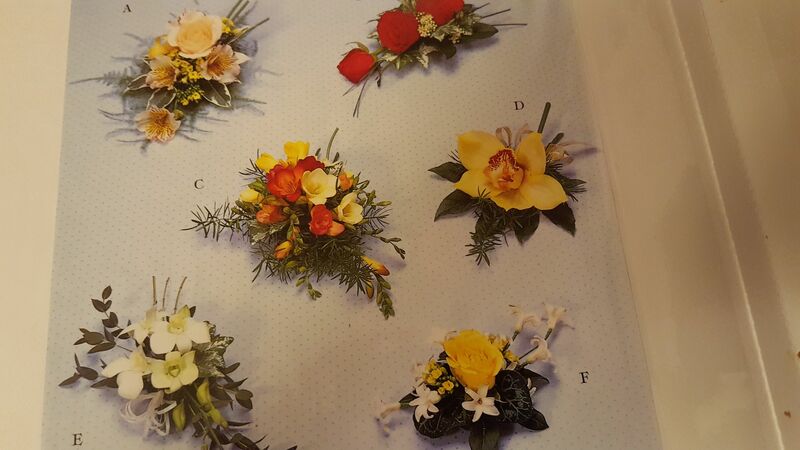 To complete the design of your celebrations, we offer a number of quality party accessories. 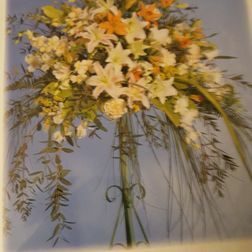 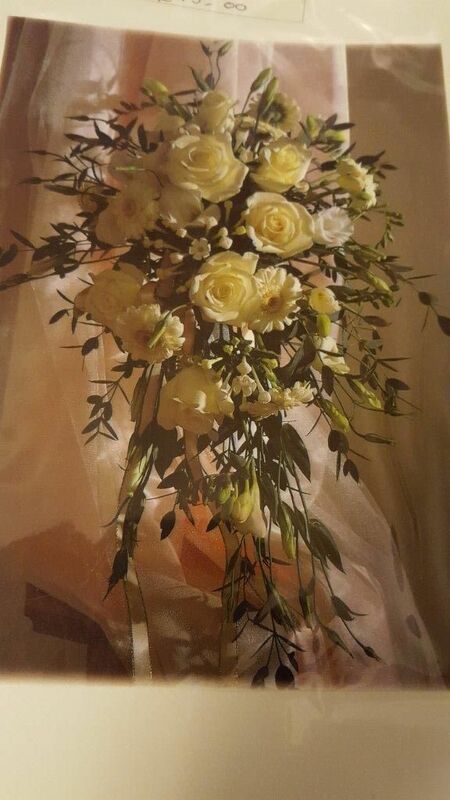 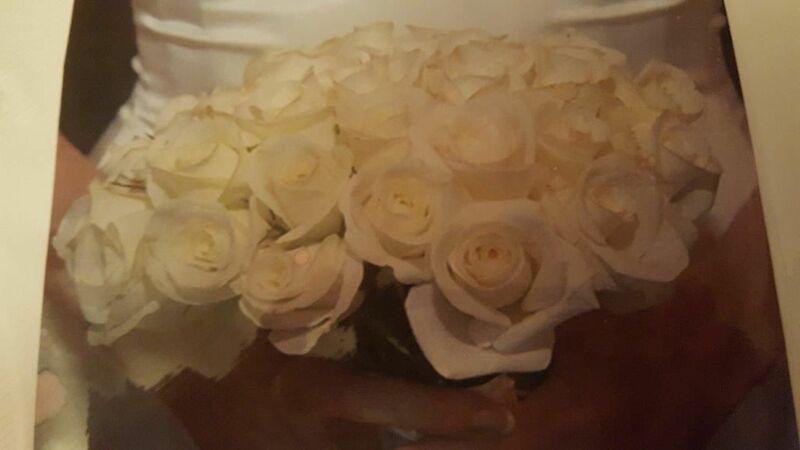 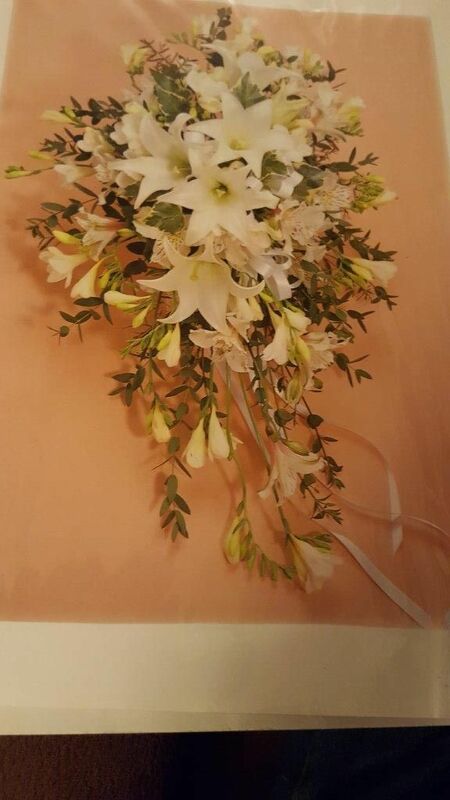 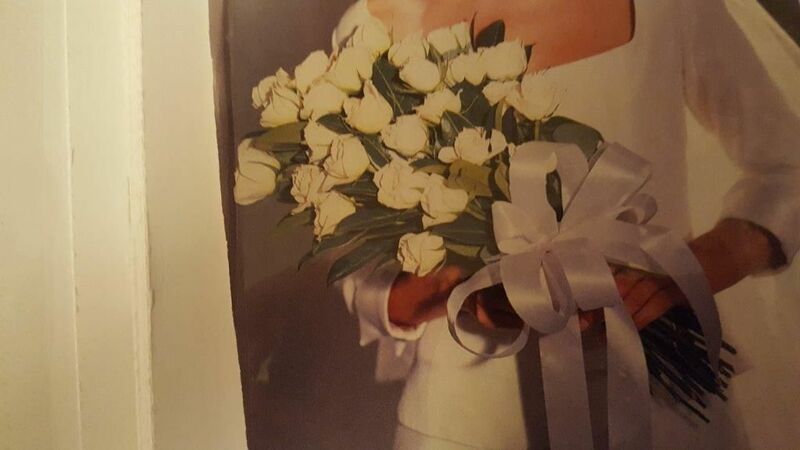 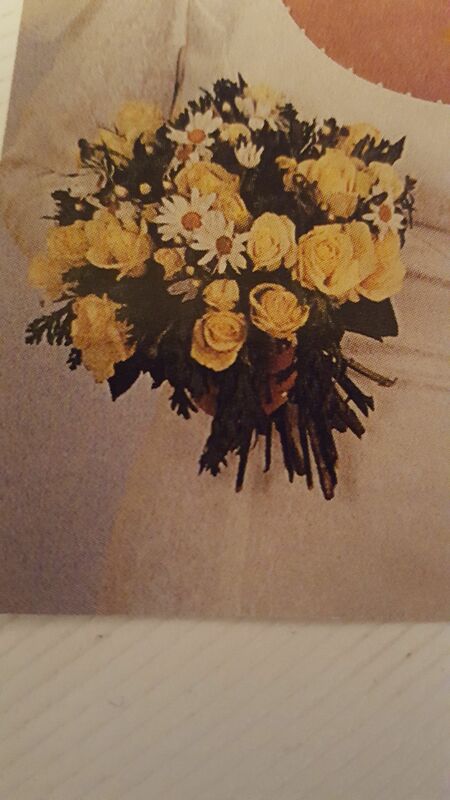 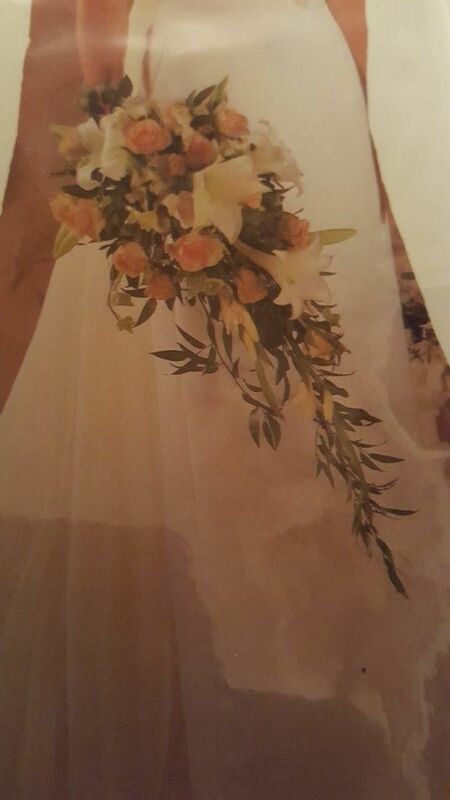 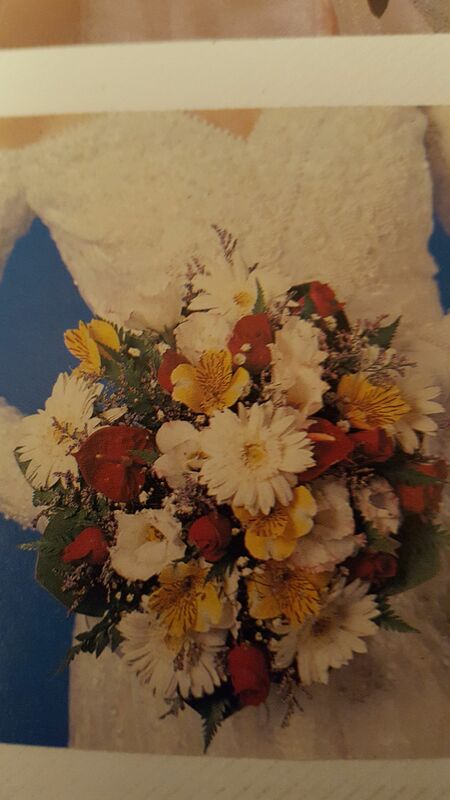 The bridal bouquets we offer are made to accommodate your choice of design. 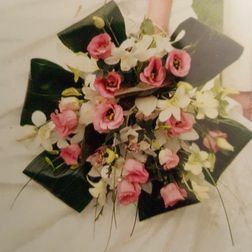 Working closely with you, our experienced staff will talk you through the process while advising you about which flowers are best-suited to your ideas. 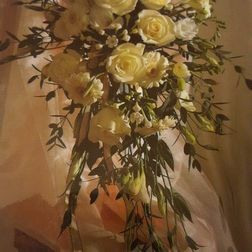 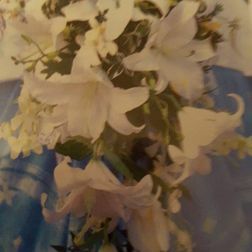 The pricing of our flowers is very competitive, and will depend on the nature and scope of your request. 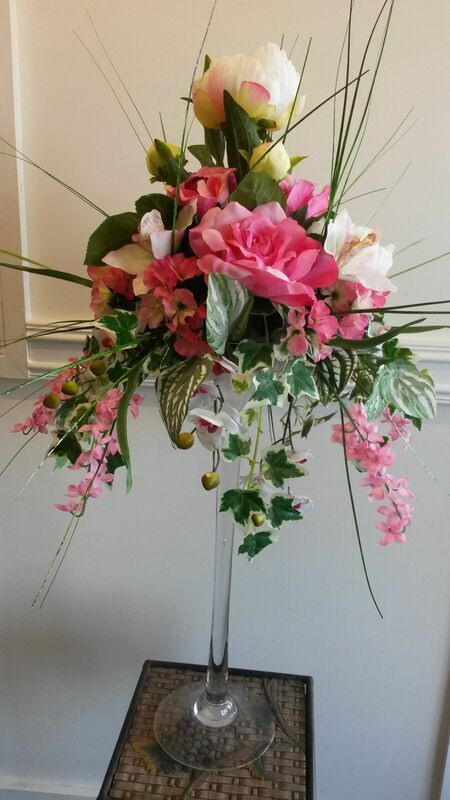 Whether you’d like to speak with us on the phone or pop by for a visit, we’ll happy discuss our work in detail. 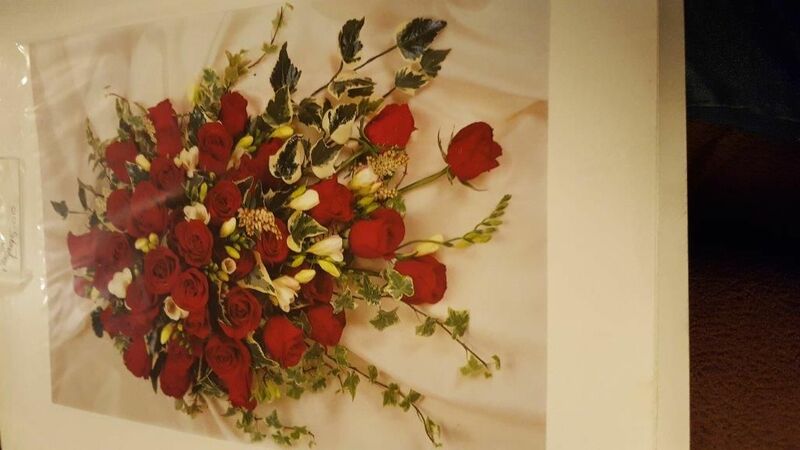 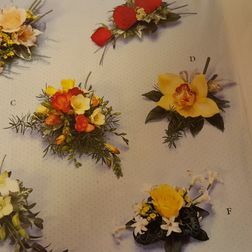 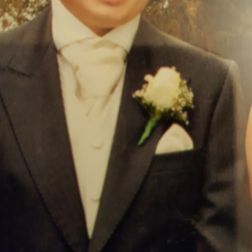 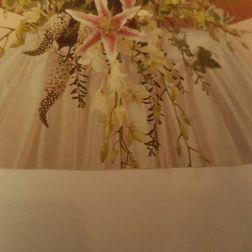 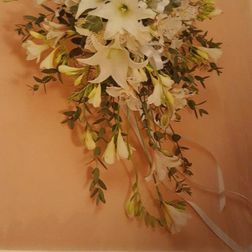 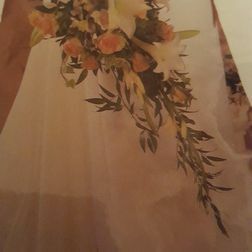 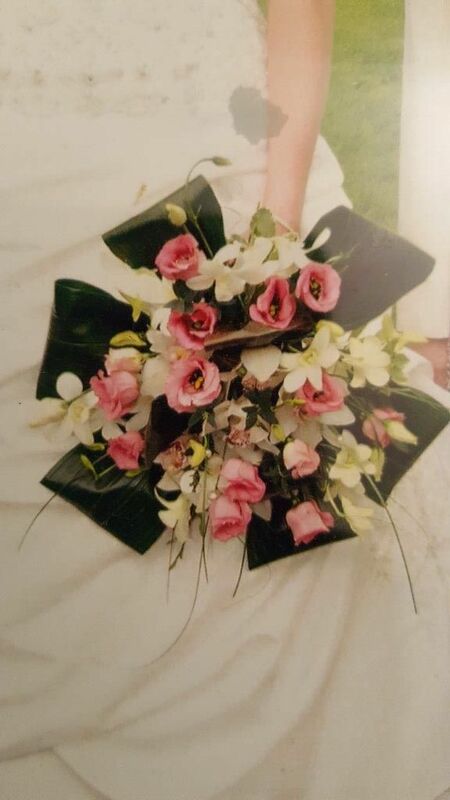 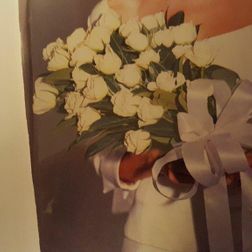 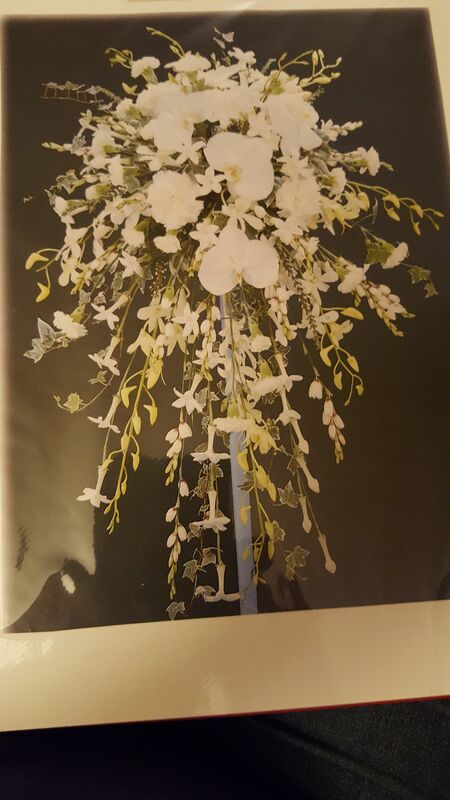 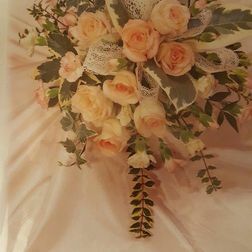 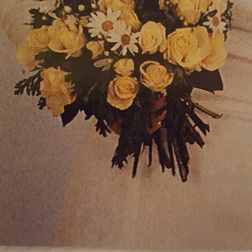 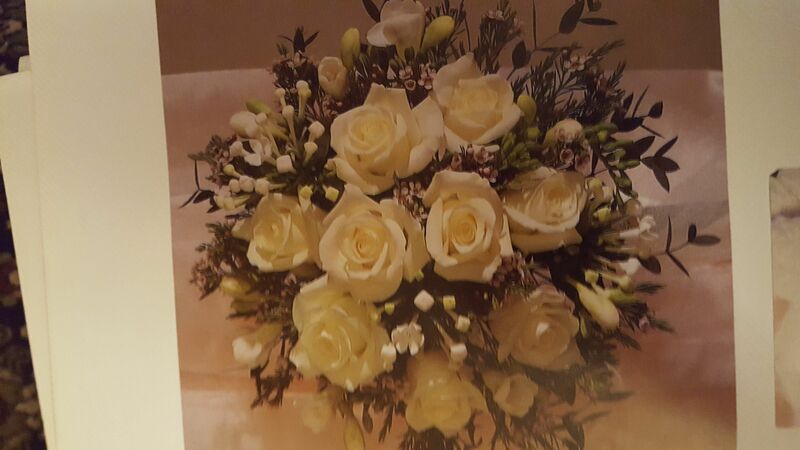 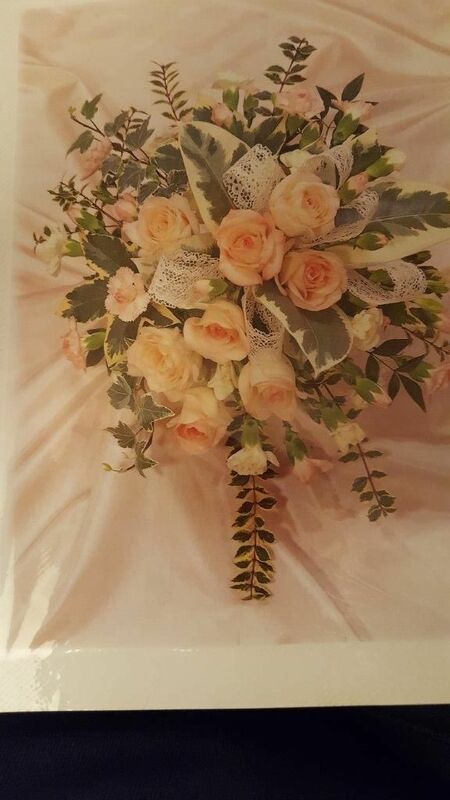 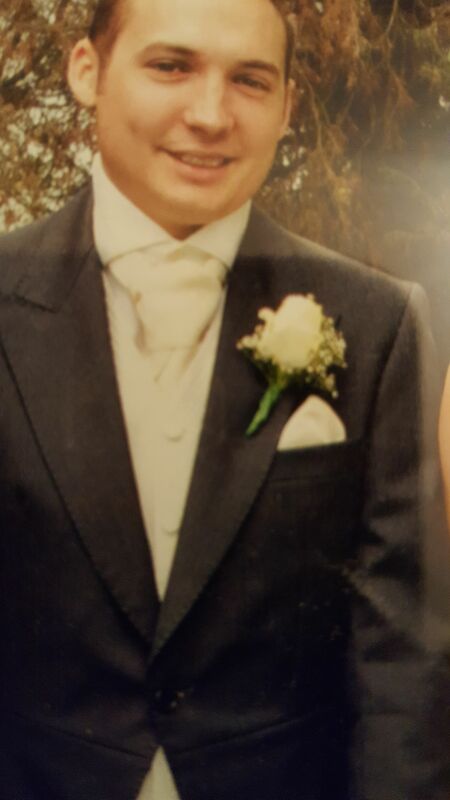 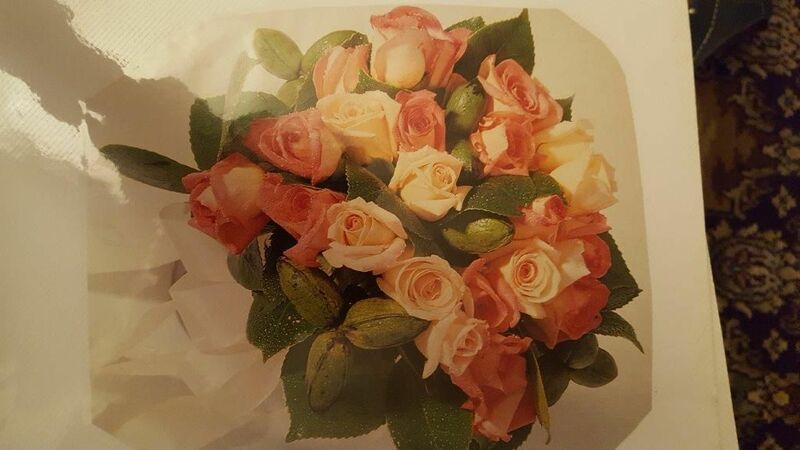 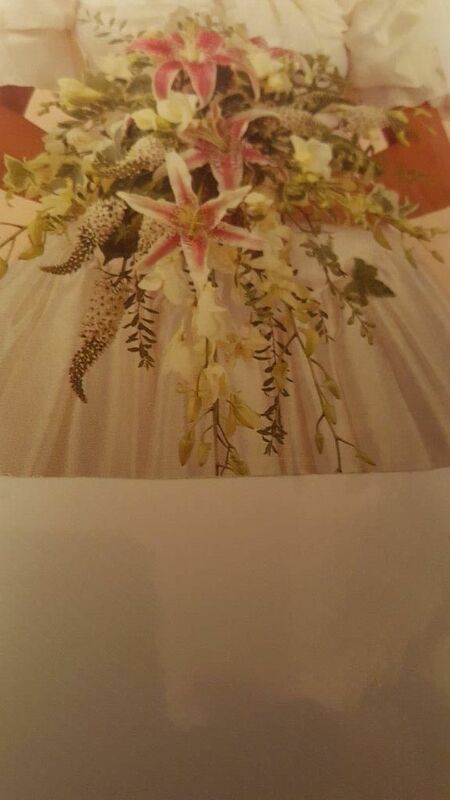 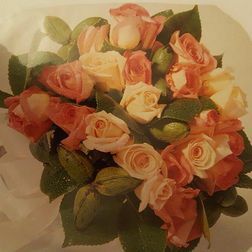 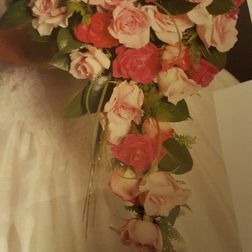 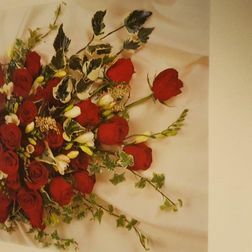 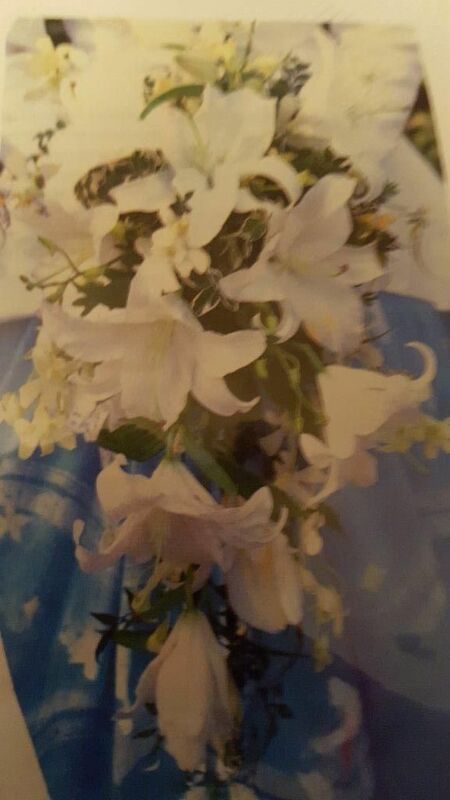 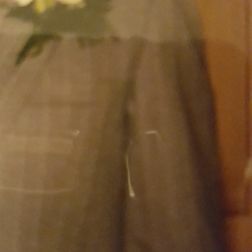 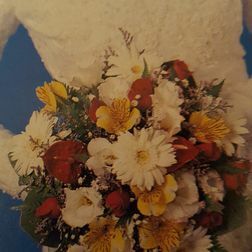 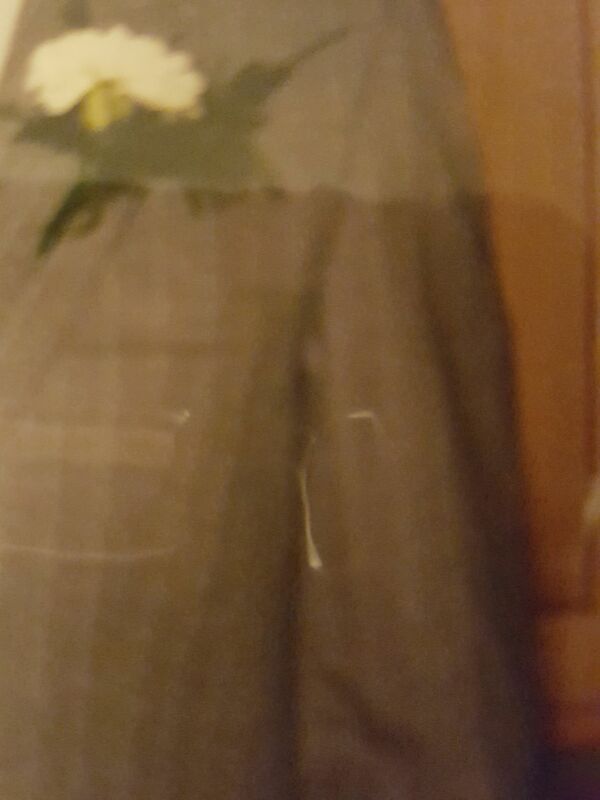 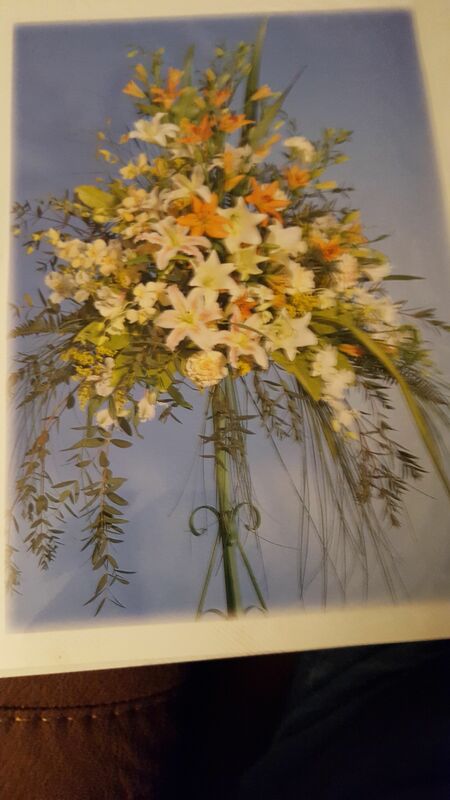 Contact our florists today, in Perry Barr, Birmingham, for further information about the wedding flowers and bridal bouquets we have to offer.